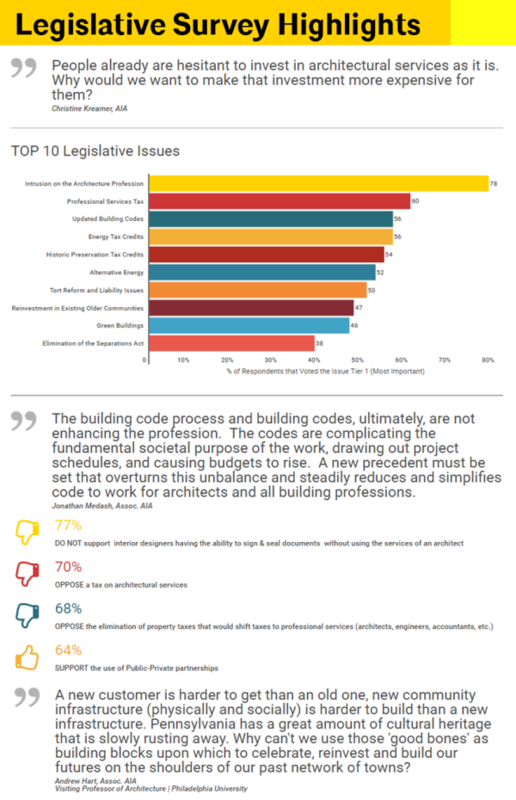 Ten groups of AIA Pennsylvania members met with over 45 legislators and/or legislative staff and dropped off over 200 educational materials including our 2017 issue briefs and an interactive three dimensional cube positioning architects as the keystone of the built environment. Download and build your own mini cube here. Additionally, AIA Pennsylvania members toured the the Pennsylvania Capitol Preservation Committee‘s restoration of the Pennsylvania Law Library. As a result of Action Day’s efforts, supporting Mandatory Continuing Education (HB 223) passed the house on April 3, 2017.